You won't find any stories of slaying dragons or saving princesses here. 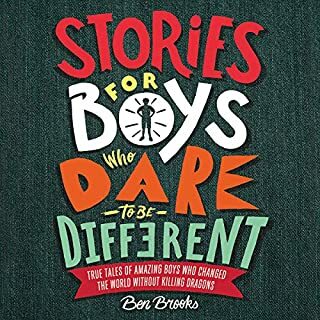 In Stories for Boys Who Dare to Be Different, author Ben Brooks - with the help of Quinton Wintor's striking full-color illustrations -offers a welcome alternative narrative: one that celebrates introverts and innovators, sensitivity and resilience, individuality, and expression. It's an accessible compilation of 75 famous and not-so-famous men from the past to the present day, every single one of them a rule-breaker and stereotype-smasher in his own way. Language is powerful, and the exact words, tone, and nonverbal communication parents use when trying to move through a sticky moment with their child means everything. 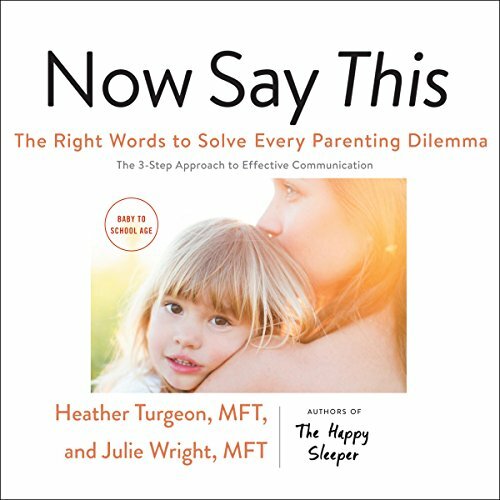 Now Say This guides parents through a highly practical three-step approach to effectively communicating with children called ALP (Acknowledge, Limit Set, and Problem Solve). It also discusses the power of words in all of our daily conversations. 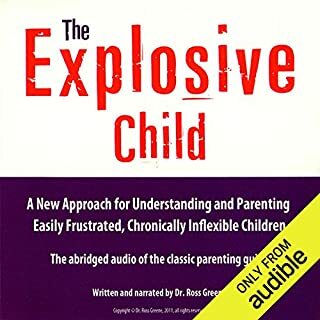 Each chapter addresses a different aspect of parenting (e.g. 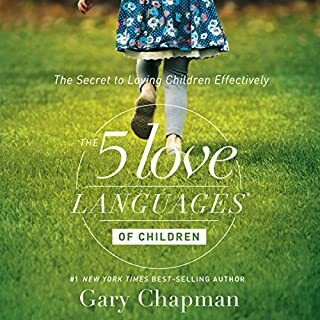 bedtime, mealtime, sibling conflicts, and body conversations) and includes actual scripts and precise language for parents to use to set limits with empathy and to use conversations as opportunities for learning. The communication techniques outlined in this book can be used in daily interactions with professional or personal interactions. Fabulous author for this type of book. The narrating is yawn!!! However, This book was filled with sooooo many great examples of what to say for problem solving and preventing many tantrums for all ages! Love it and will definitely listen to it as a go to reference. Take notes it is a good one. Listening to one of the authors reading her designated chapters is like watching a sloth walk across a street! I had to fast forward a lot! Practical and concrete advice for every parent! 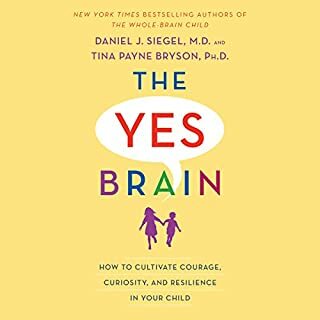 This book really tells parents how to handle tough situations their kids in a way that actually strengthens their relationship. 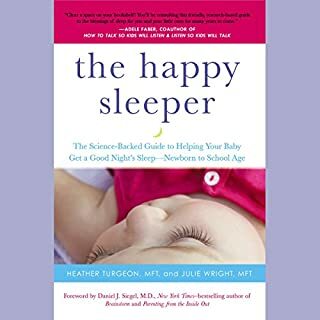 My husband and I use this with our 7 month old and 3 year old daily and we see the results. 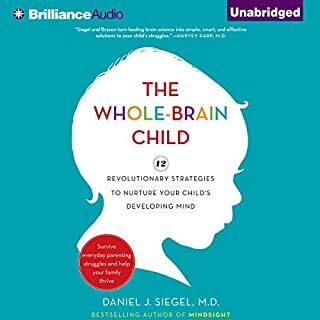 So happy we have found this book and we recommend it to everyone struggling with discipline or tantrums.